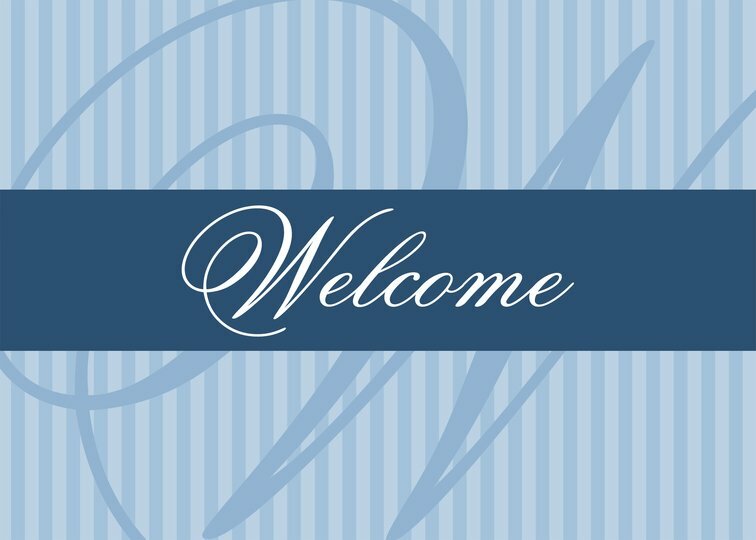 Please help us welcome the newest members to the Erie Regional Chamber and Growth Partnership! Thank you for your investment. We look forward to working with you! Our investors represent over 800 companies and more than 70,000 employees in the Erie region.  If you know of a business that could benefit by becoming a member of the Erie Regional Chamber, refer them to Nancy Irwin, Development Director, or Steve Walters, Sales Manager. In partnership with Lilly Broadcasting, the Erie Regional Chamber sponsors Giving You the Business segments which air weekly on WSEE35 and WICU12 during the 5:30PM. Monday broadcast and Tuesday mornings in the 6-7AM. hour. Each segment takes viewers behind the scenes of a local business they may not have a chance to see. Storytelling is a major buzzword in the marketing industry these days, and it is an aspect of promoting your business that you cannot afford to ignore. Rather than focusing your marketing efforts on promoting your products or services, the new business model requires telling the story of your brand to help your customers feel connected to and engaged with your business. Follow these tips to do it right. When coming up with your "brand story," it is important to stay true to the foundation of your business. For example, if your company manufactures reusable water bottles, you wouldn't want your brand to be associated with anything that is disposable in nature. Instead, you would want to tell a story that coincides with sustainable values. Viewers these days are becoming more and more discerning in terms of the brands they choose to patronize, and they will immediately identify anything disingenuous. Emotions are incredibly powerful when it comes to influencing consumer behavior, and your brand can use this fact to its advantage. People love seeing stories of triumph over adversity, personal growth and achievement, and giving back to the community, so try to incorporate these or similar storylines into your brand storytelling. 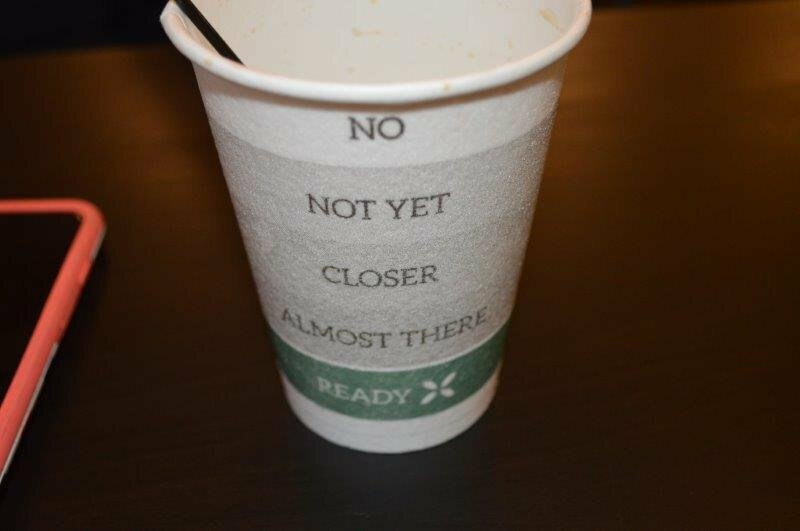 Of course, any content you produce should still align with your company goals at the same time as telling your story. The primary goal of brand storytelling is to get prospective customers excited about your brand. Whether you do this through associating with popular local events or by offering frequent promotions and discounts, the goal is to keep your customer base interested in your offerings and excited about buying from your company rather than your competitors. Aim for a high energy level in your marketing materials and branded content online so that your customers are excited to share your content with their friends and followers, helping to expand your reach even further. At the end of the day, the ultimate purpose of brand storytelling is to attract new customers, and you can't accomplish this without letting people know what your company has to offer. 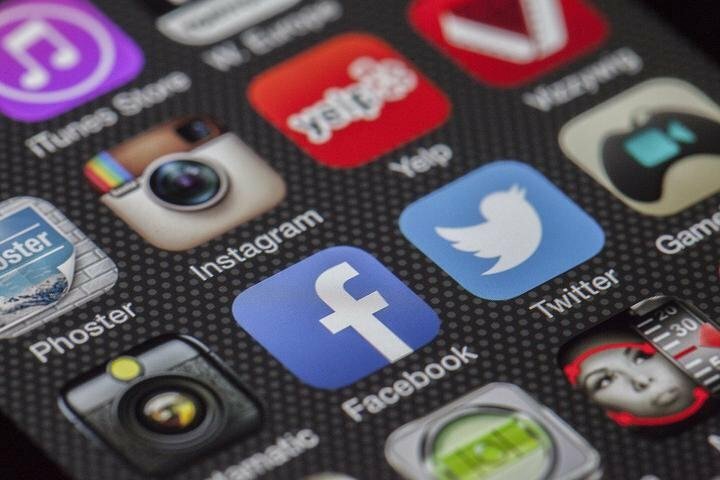 With any content you create, whether it be blog posts, social media posts, advertisements or videos, there should almost always be an element that speaks specifically to your company's products or services. Without this critical aspect, your audience won't know why your brand is sharing its story. You need to help them make the connection between the story and your offerings. Overall, brand storytelling is about more than just selling products; it is about helping your customers to feel more connected to your business, increasing the likelihood that they will continue to buy your products or services in the future. Keep this end goal in mind at all times to help guide you in creating your brand story. 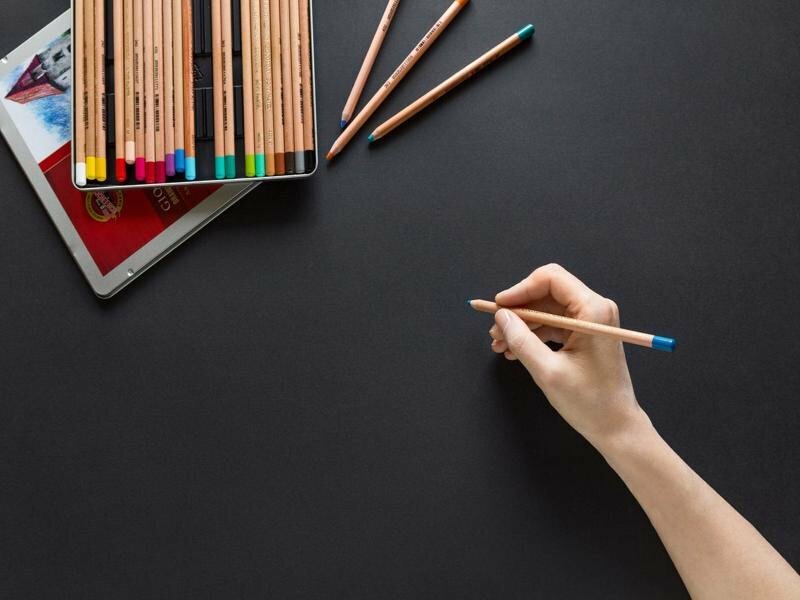 With a bit of creativity and effort, you'll draw in customers and establish dedicated brand loyalty, setting your business up for ongoing success in the future. A variety of software and online resources are available at the library that provides businesses with the tools they need to research and obtain data such as demographics, industry analyses, directories, and technical manuals. These free resources help struggling companies find the information they need to succeed. Most libraries are connected online not only to national databases but often to other libraries, expanding their power and your ability to find the information you need, including references for networking with others in your field. If you have ever had a computer crash, or a touchy printer gives up entirely, you will be pleasantly surprised by the ease with which you can access the internet and print off the papers you need at little cost. 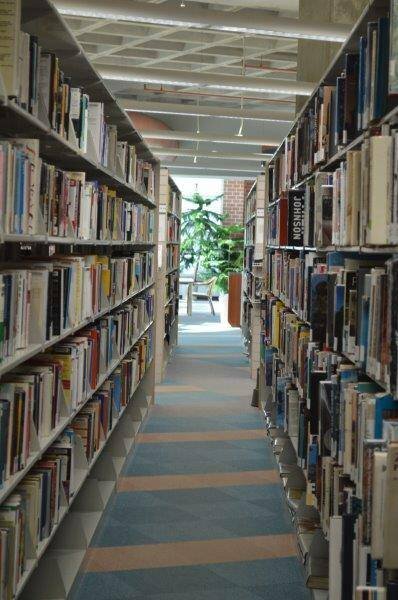 The Erie Regional Chamber encourages everyone in the community to utilize the library's resources. We recommend going in and introducing yourself, getting a card, and discussing your needs with the librarian who can point you in the right direction and help you get started. We received a warm welcome at the Barber National Institute for our November evening networking event. The halls displayed the artwork created through the Fine Arts Program at the institute. The Gift Shop got us thinking about the upcoming holiday season with gift options for everyone and highlighted handmade creations by the adults at the Barber National Institute. Volunteers manned the raffle table with donated items (LOTS of donated items) being raffled at their upcoming Ladies Only Luncheon. It was a great atmosphere and there was plenty of networking by members throughout the evening. Thank you to our hosts for being so gracious! Save the date, December 13th, for our next Business After Hours with our host member Gannon University. 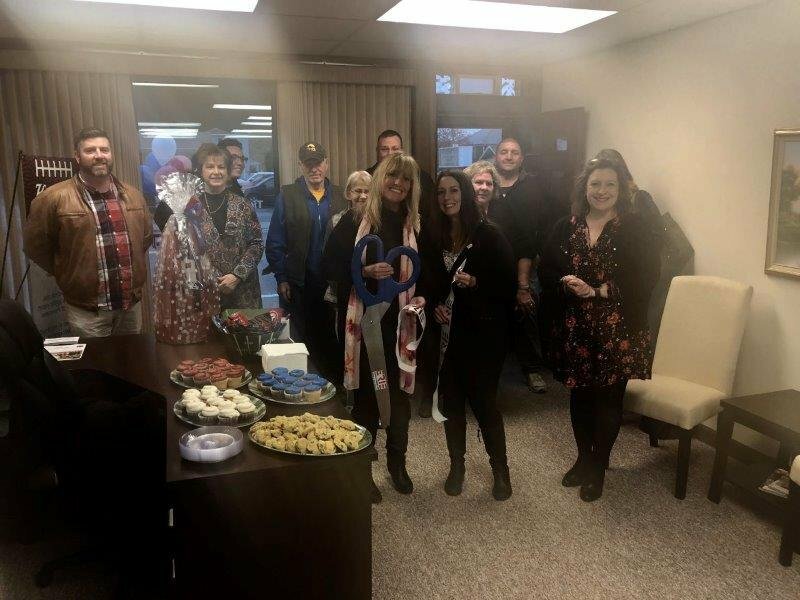 Tidewater Mortgage Services, Inc. is proud to announce the kick off of the new Erie, PA branch location. Tidewater Mortgage is new to the area but licensed in 17 different states along the east coast. The Tidewater Mortgage local team of professionals have many years of combined experience in the industry. Amanda Tuttle is a Mortgage Loan Officer for the company with 15 years of experience. Her mission is to provide clients with a customized mortgage experience. Stacy Breter is the Branch Manager/Mortgage Loan Officer for the company. She has been in the mortgage industry for 20 years. The Tidewater Mortgage team is always ready to help meet mortgage needs. Congratulations on your grand opening, we wish you years of success! 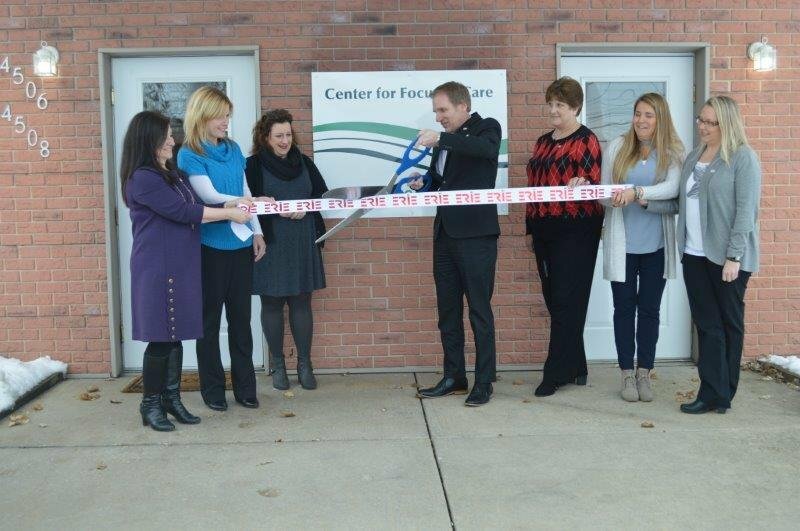 Center for Focused Care provides the region's first outpatient office to offer Transcranial Magnetic Stimulation (TMS). To provide optimal behavioral health care and treatment is our passion. Their staff is highly trained, experienced and professional, and entirely committed to providing compassionate care to every client. They are pleased to be able to offer TMS Therapy to our patients. Transcranial Magnetic Stimulation Therapy is one of the most technologically advanced depression treatments available. This non-invasive, outpatient therapy is FDA cleared and has helped thousands of depressed patients who have not received adequate results from antidepressants. Dr. Mathew Sipple (CEO and Founder of Center for Focused Care) has been in the mental health field for over 15 years in both inpatient and outpatient settings. He is the CEO and founder of Bay City Psychiatry, LLC and Center for Focused Care, LLC. His various career roles as a practicing physician in the mental health field have been, but not limited to: Dual Diagnosis Programs, Adolescence Outpatient Mental Health Programs, Nursing Homes, and the Geriatric Psychiatry Specialist on the Mental Health Inpatient Unit. He also has experience with being the practicing physician for Electroconvulsive Therapy (ECT) and being the director of a local ACGME Psychiatric Residency Program. Dr. Sipple takes pride in patient-centered, compassionate care that is responsive to the individual’s needs and values. Congratulations Dr. Sipple and your team on the grand opening of your facility! The Builder’s Association of Northwest Pennsylvania announced the winner of their 2018 Award of Excellence for Energy Efficiency and Sustainability. Maleno Builders, Inc. was recognized on November 10 for construction practices that keep their homeowners comfortable all-year-round and reduce energy expenses by hundreds of dollars every year. The award-winning home, located in North East, Pa., features high-efficiency lighting, advanced insulation and construction practices that prevent air from escaping to the outdoors. The builder’s association is offering the Energy Efficiency and Sustainability Award at a time of transition for many Pennsylvania homebuilders. Starting in October, changes to state building codes require all residential new construction to be 25% more energy-efficient than homes built to previous standards. The Pennsylvania Energy Efficient New Homes Program, offered by FirstEnergy’s Pennsylvania utilities (Met-Ed, Penelec, Penn Power and West Penn Power), is offering guidance and financial assistance to builders who need help making the transition. In addition to receiving recognition from their peers, builders whose projects qualify for the Energy Efficient New Homes Program can earn hundreds of dollars or more in financial incentives. For multifamily projects, builders can earn thousands of dollars per building with rebates issued on a per-unit basis. The Energy Efficient New Homes Program reviewed entries for the Award of Excellence for Energy Efficiency and Sustainability. 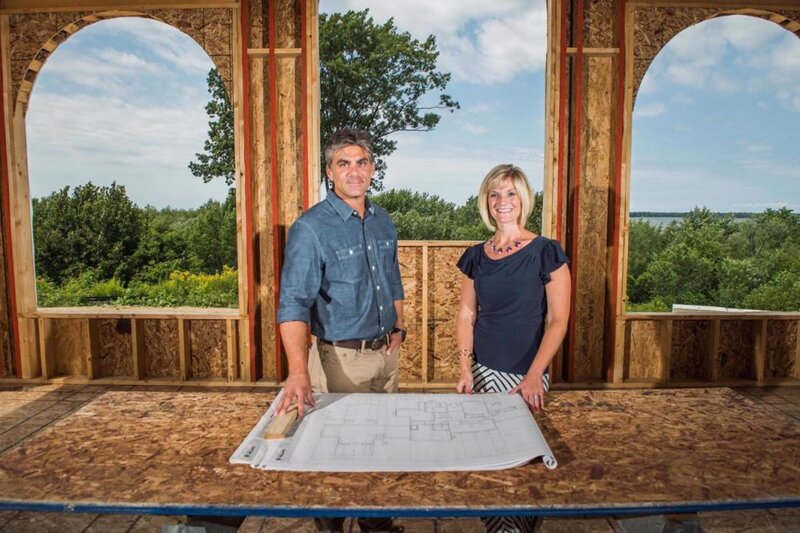 The competition showcased homebuilders who are already ahead of the curve. Features of modern, energy-efficient homes include LED lighting, high-efficiency heating, ventilation and air conditioning (HVAC) systems, and smart thermostats that allow better control over homeowner energy expenses. For information on energy code changes, incentives from the Pennsylvania Energy Efficient New Homes Program, or the BANWPA Award of Excellence, contact Zach Ambrose at coordinator@energysavepa-newhomes.com or call 412-715-2297. Join us at our December Business After Hours networking event to celebrate the holidays and see what's abuzz with the Innovation Beehive Network. See what the Innovation Beehive is all about! Don't forget your business cards to maximize your networking opportunities! ERCGP Business After Hours are member-only events. Not a member? We'd be glad to get you connected to our vast network in the business community. Learn more HERE. A nice group gathered for this months morning networking event, Connect 4 Coffee at Radius CoWork way up on the 9th floor of the Renaissance Centre at 10th and State. Sean Fedorko and Bill Scholz formed the co-working space in downtown Erie three and a half years ago to provide entrepreneurs, remote workers, and start-ups a place to set up shop without all the overhead.  Not just a place to set up shop, but a "hotbed of good ideas and professional connections" and a place where members actively contribute to the community through a variety of activities. Radius CoWork has grown in membership and space now taking up almost the entire 9th floor of the Renaissance Centre building. So much energy, and it's where all the cool kids hang out. And work. And create. And drink amazing coffee! The support system is vast because as Sean says, business is hard. Toastmasters is not just about speaking engagements, the organization is also about developing leadership skills for individuals. There are 3 clubs in the Erie area with various meeting times and locations. Check them out if you are interested! Asbury Woods consists of 205 acres of preserved land in the heart of Erie County. The success of the recent capital campaign allowed the organization to purchase the adjacent property and more from the Millcreek School District. And the Winter Wonderland holiday extravaganza is scheduled for December 14-16 and 27-30. If you like the nibbles offered at Sam's Club while you shop, don't miss their HUGE tasting event set for November 16th through the 21st. And check out the membership information for your business while you're at it. Mark your calendar for December 11th, the date for our final morning networking event of 2018. Our host will be Romolo Chocolates in the Sugar room. Sweet! Join us on December 11th for our morning networking event. Our host will be Sugar at Romolo Chocolates. 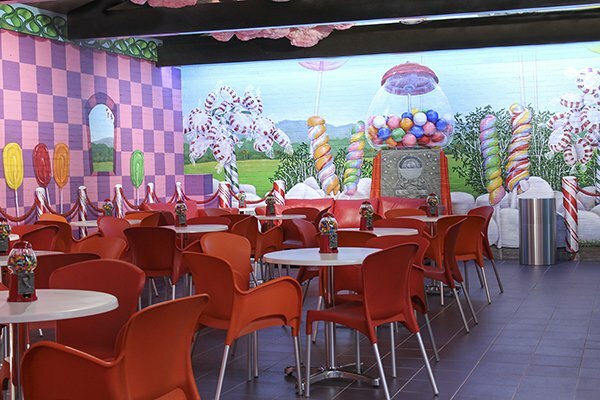 The entrance to Sugar is to the left of Romolo Cafe. It's going to be sweet! Connect 4 Coffee takes place from 7:30 to 9:00AM. Members who have difficulty attending our Business After Hours evening events are encouraged to give this format a try. Attendees should prepare a 2-minute talk about YOUR business or programs, bring business cards, marketing material, and expect quality networking in a business-conducive environment. Time will be allowed for short Q&A among guests, and of course, coffee and light breakfast treats are included. Marketing materials are to be placed on the dedicated table for guests to pick up. This event is FREE to ERCGP members, but space is limited to 30 guests and pre-registration is required. We had an amazing evening reporting out to the members on our 2018 year at the Annual Meeting, voting on the leadership for the coming year, and celebrating community! 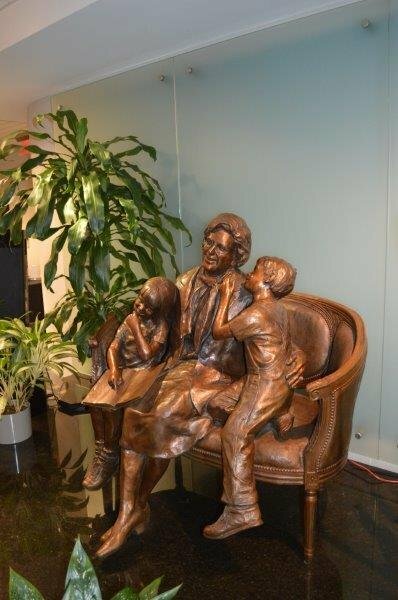 Congratulations to The Erie Community Foundation, recipients of the Louis J. Tullio Community Service Award. Also, congratulations to Margaret Hauser, Grape Arbor Bed and Breakfast, and Christine Henderson, Mathematical Expressions, the Athena Erie PowerLink graduates. Congratulations goes out to Joelyn J Bush who was chosen the Young Erie Professional of the Year by her peers in the Young Erie Professionals. 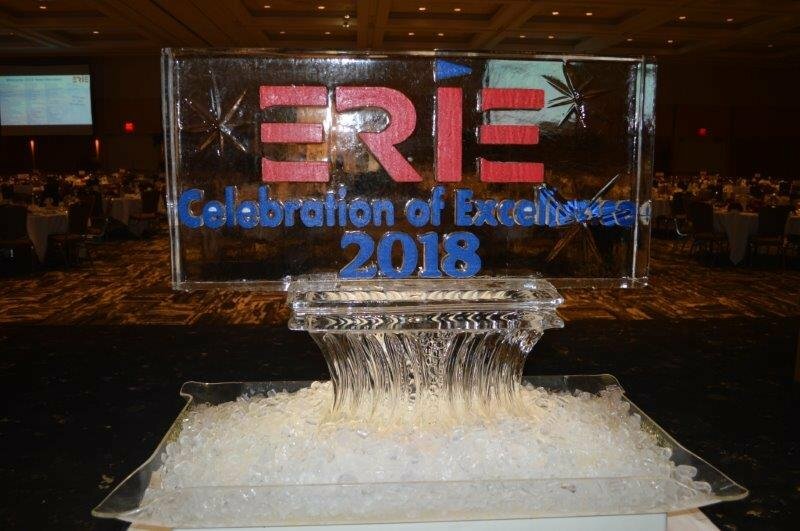 Thank you to our President/CEO for giving the Keynote Address and sharing with the crowd of over 300 his thoughts on his new home and a peak of what's to come in 2019 at the ERCGP. And thank you to all who shared the evening with us. We appreciate your support! Small Business Saturday, traditionally held the Saturday after Thanksgiving, is a day to celebrate and support small businesses and all THEY do for our community. Set for November 24th this year, the #ShopSmall movement began in 2010 and has grown in support and participation every year. The Erie Regional Chamber continues to be a Neighborhood Champion in support of the movement and of our local small businesses. Check out our Member Directory and make a list of those businesses you'd like to visit and support on #SmallBusinessSaturday. Retail shopping yes of course, but don't forget about our restaurants, service sector, auto shop, the beauty salon, etc. 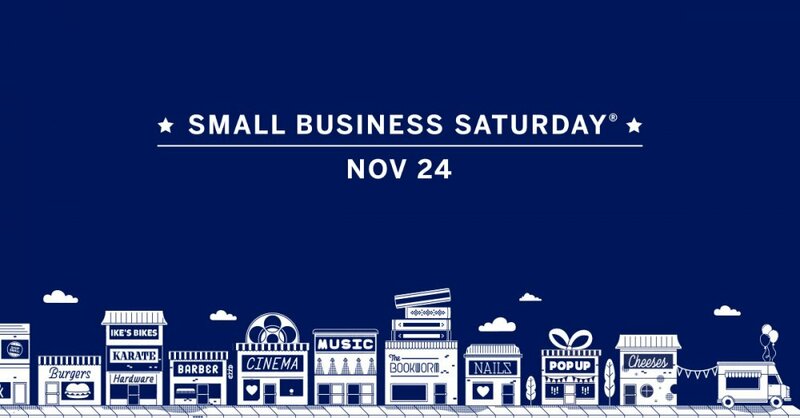 So this Saturday, get up, get out, and #shopsmall! 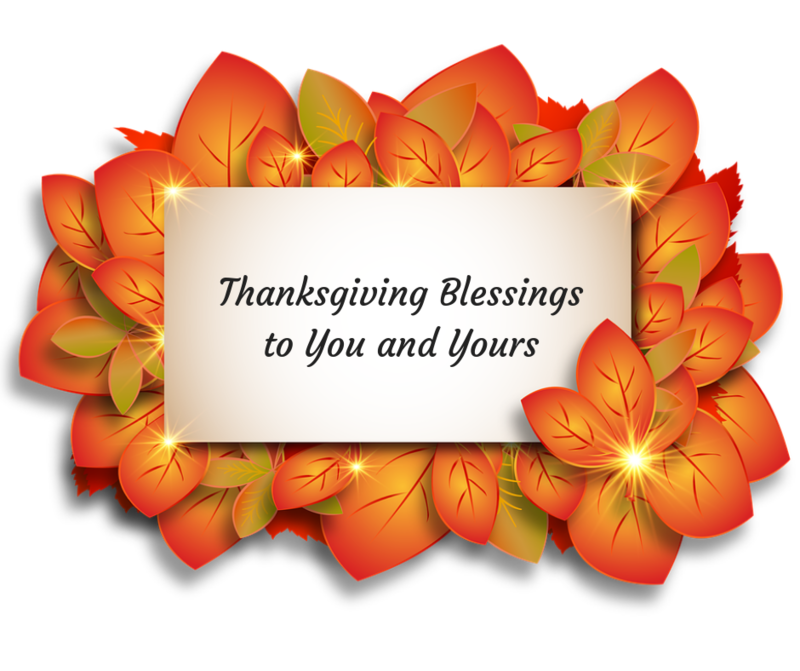 We at the Erie Regional Chamber are sincerely grateful for your ongoing support and wish you and yours a bountiful Thanksgiving! What is Your Marketing Value Proposition? As a business owner, are you in touch with the needs of your target demographic group? Do you have an understanding of what they're looking for and how your brand can meet their needs? Do you have a clear statement that outlines why the goods or services you offer are of better value and will solve your customers' problems more effectively than a competitors' offerings? At its core, a marketing value proposition is a clear statement that explains how your product or service is relevant to your customers, how it will provide a specific benefit to them, and why they should buy from you and not your competitor. It should encompass three elements: your target buyer and their problem, how you solve their problem, and why you solve their problem better than anyone else. The biggest mistake that businesses make when creating their marketing value proposition is that they are too vague. Here are a few questions to consider to find out if your marketing value proposition is working for your business. Is It Relevant and Easy to Understand? Is your marketing value proposition relevant to the needs of your target market? Is it riddled with technical jargon that can't be easily understood by someone who doesn't have a background in the industry? Your value proposition should be in the language of your customer, reflecting the problems that they have and the solutions they need. Your marketing value proposition is far more than a friendly blurb that you post on your About Us page. It creates a framework for not only how your customers think about your business but also how you and your employees think about your business. A value proposition that is too confining and doesn't adapt to future growth and development will not work. As your business grows and changes and as your industry evolves, will your value proposition still hold true? Who Joined the ERCGP in November? Our investors represent 800+ companies and more than 70,000 employees in the Erie region. 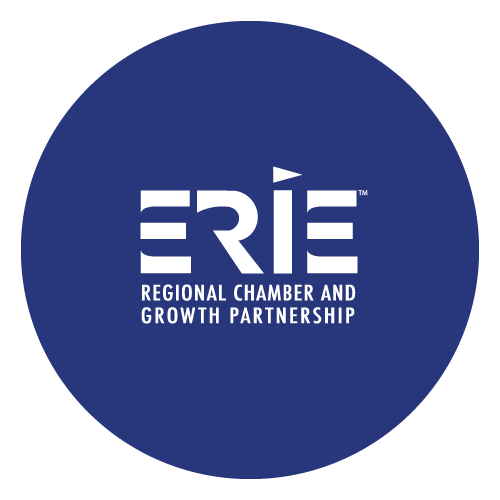 If you know of a business that could benefit by becoming a member of the Erie Regional Chamber, refer them to Nancy Irwin, Development Director, or Steve Walters, Sales Manager.